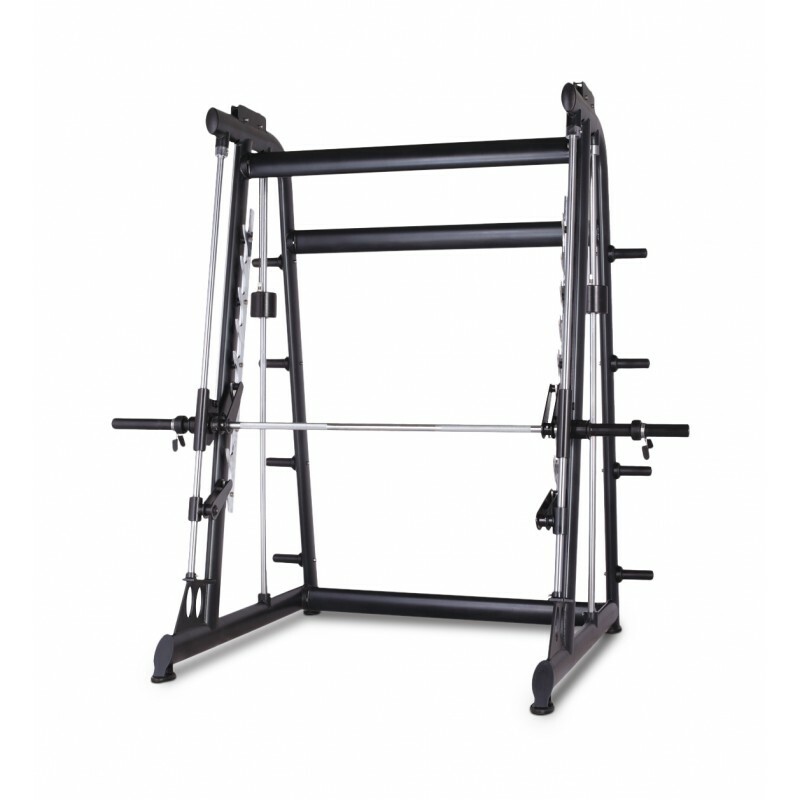 Buy strength equipment online and save up to 75%. 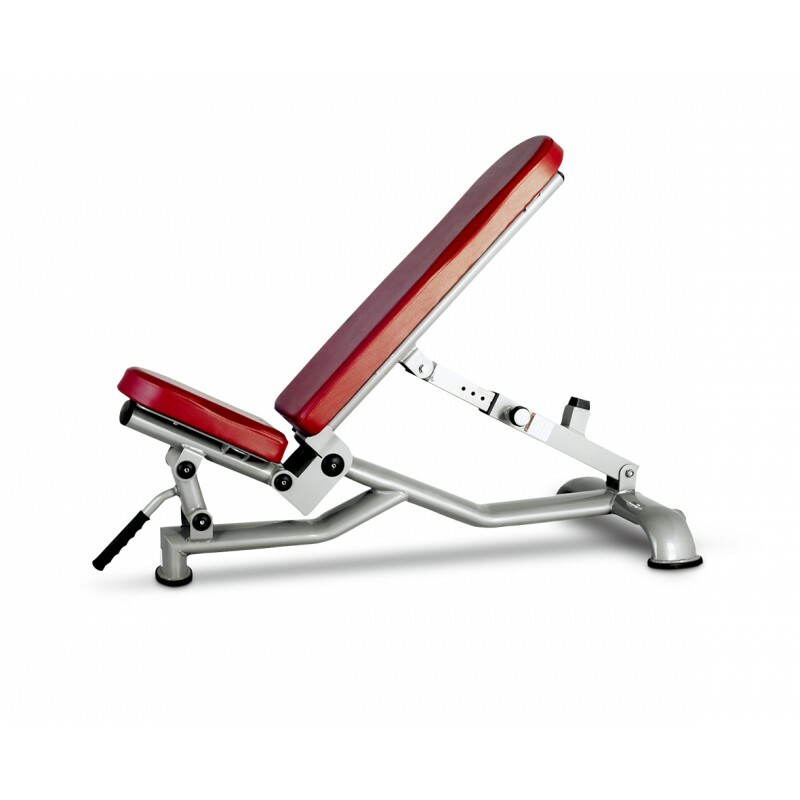 This includes commercial weights and other strength equipment. We have finance available and deliver worldwide. Below you can see our huge range of used commercial weights and quality brand weight training equipment. 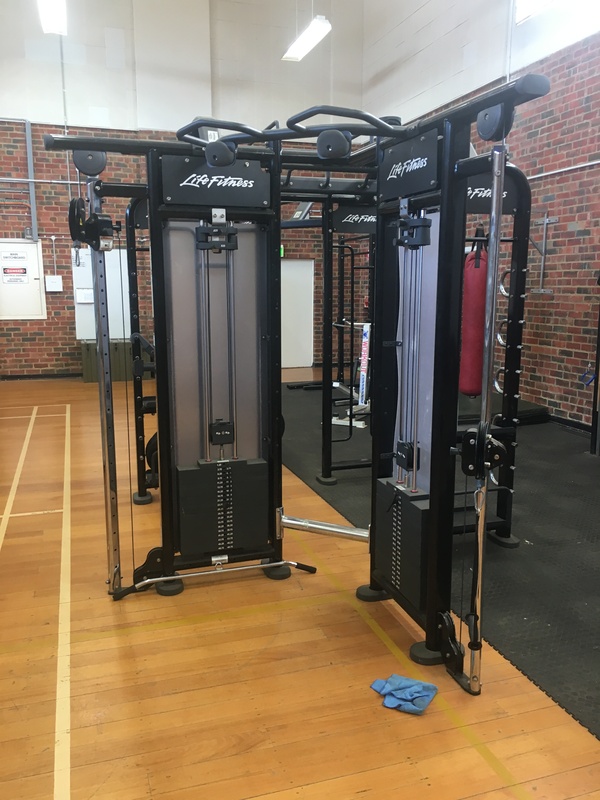 This includes pin-loaded equipment, plate-loaded gym equipment, hammer strength equipment, free weights, benches, smith machines, functional trainers, racks and accessories.